Apparently, dogs poop facing either the North or South magnetic axis. Scientists are currently stumped as to why this is! 2. A Few Too Many? Kubla Khan holds the record for the most dogs ever owned by one person. He had 5,000 Mastiffs! 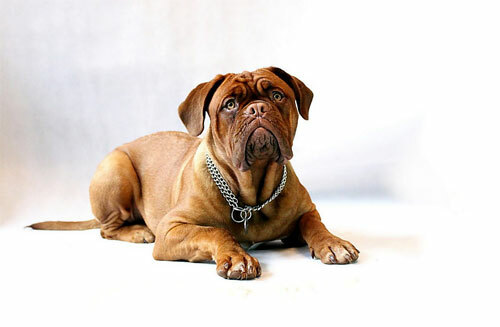 Although all dogs are essentially descended from the same ancient breed of wolf, they now vary in size from the 150lb plus Great Dane to a 2lb Chihuahua! 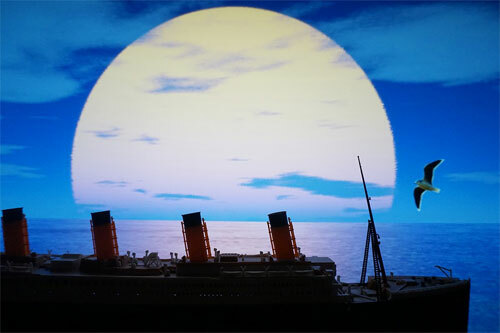 Three dogs actually survived the sinking of the Titanic – two Pomeranians and one Pekingese from the first class cabins. 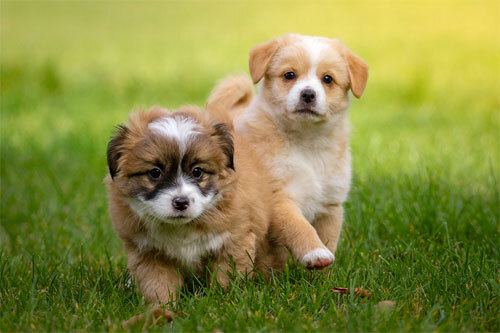 Boy dogs lift their leg to wee to make themselves appear larger to other dogs. 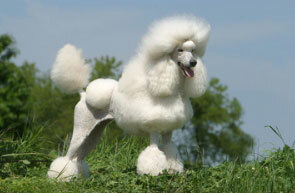 The Poodle cut was originally designed in order to improve the Poodle’s ability to swim. The “pom poms” were there in order to warm their joints. 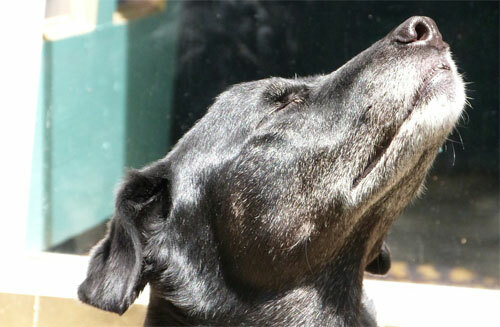 Dogs can predict illnesses! Apparently they can predict epileptic seizures up to 45 minutes before they happen and can sniff our cancers. 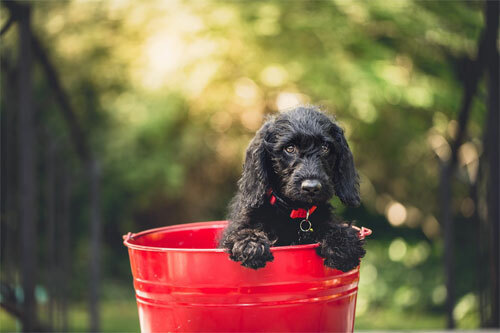 There are more than 150 breeds of dog, which are divided into 8 different classes; hound, working, sporting, toy, non-sporting, herding, terrier and miscellaneous. 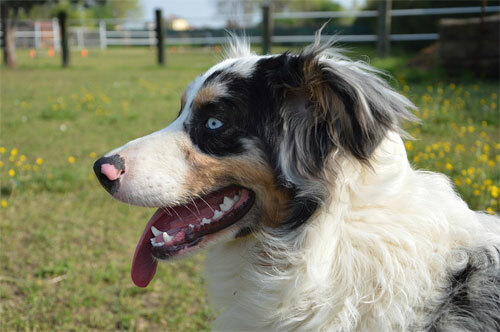 The oldest dog ever recorded was an Australian cattle dog called Bluey. He lived to the grand old age of 29 years and 5 months, which in human years is 160 years old! 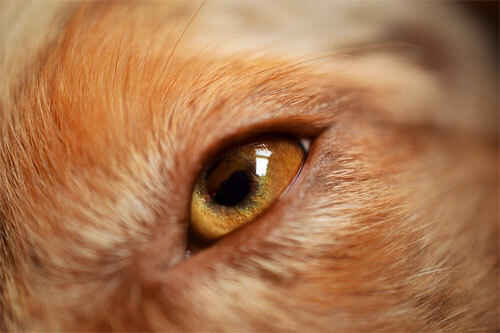 Did you know that dogs have THREE eyelids? An upped lid, a lower lid and a third “lid” or nictitating membrane that protects the eye and keeps it moist. 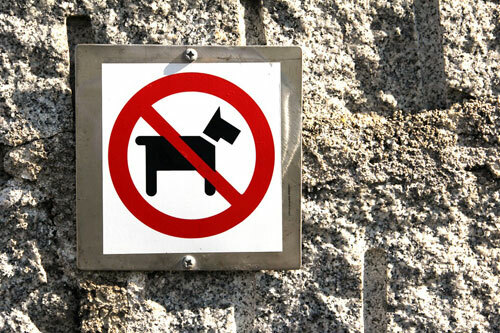 Did you know that some dogs have no bark? 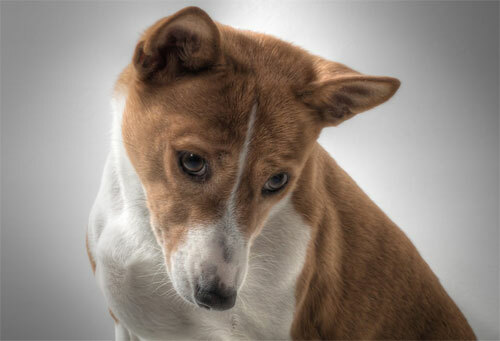 Well, actually, only one breed of dog has no bark, and that’s the Basenji. 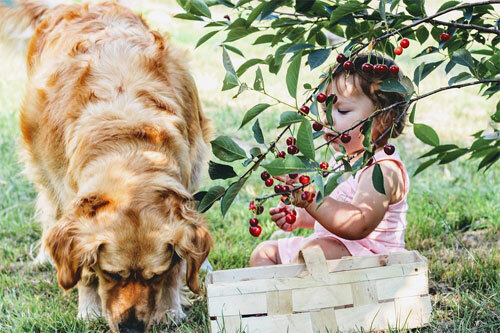 Dogs are roughly as smart as a 2 year old human. That is, they can understand, on average, the same number of words and gestures – 250! 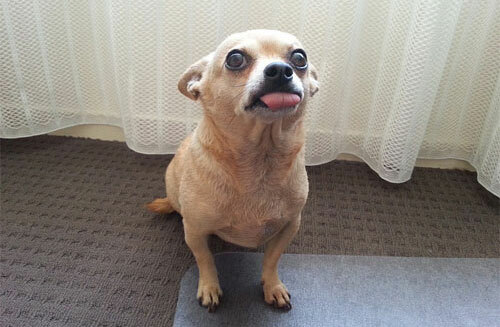 Dogs do not sweat by salivating or panting. They sweat though glands in between the pads of their feet. 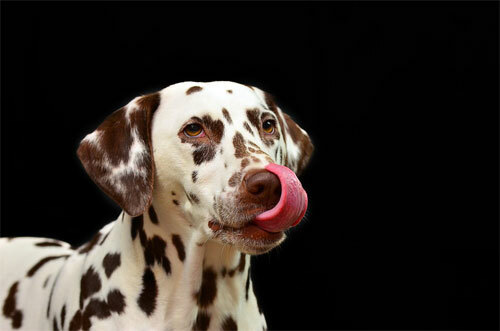 No matter what their colour, all dogs apart from 2 breeds, have pink tongues. The Chow Chow and Shar-pei have black tongues. 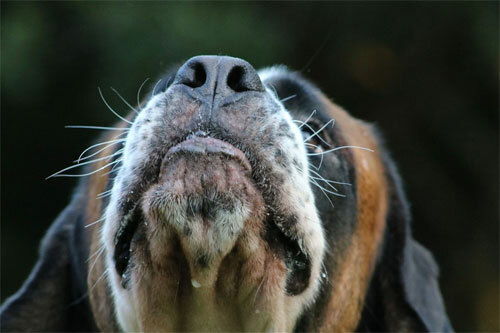 A dog’s whiskers pick up the slightest change in air current, which then gives them information about the size, shape and speed of anything in their immediate vicinity. 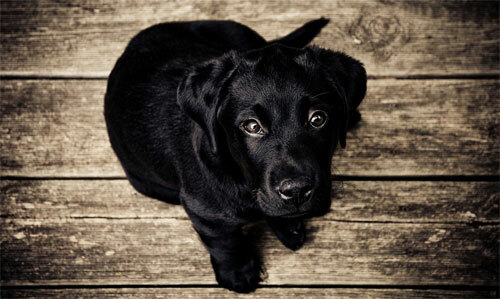 This means that even in the dark your dog can sense danger or potential prey. These whiskers are known as vibrissae. 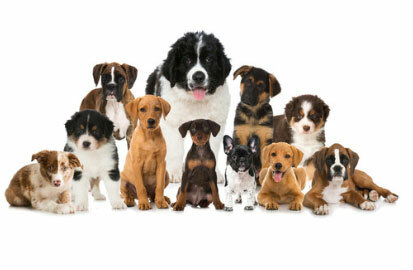 If a dog isn’t spayed or neutered, then a female dog and her mate, combined with their offspring could potentially produce 67,000 dogs in 6 years! 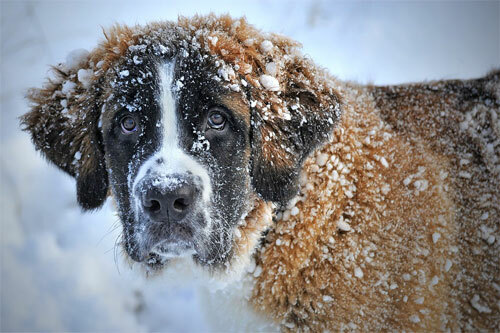 The most successful mountain rescue dog ever recorded was Barry the St Bernard. Barry saved 40 lives during the early 1800s. 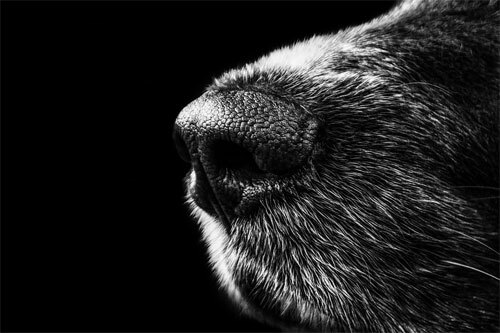 A dog’s nose is the equivalent of a human finger print – they have a complex and unique pattern of ridges and creases and no two are the same. 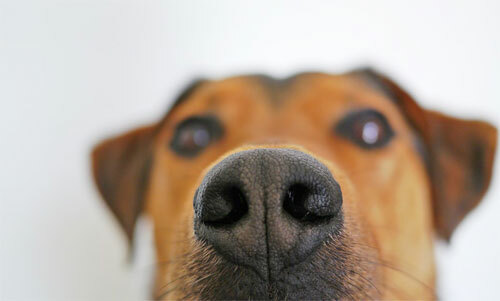 Your dog’s nose is wet so that they can tell which direction a scent is coming from. 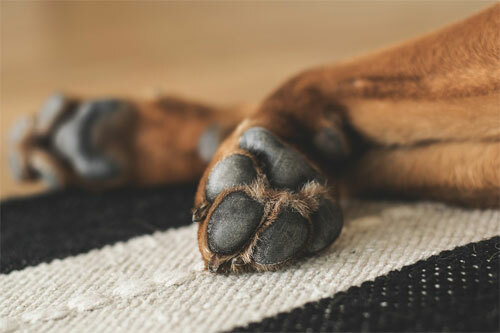 All dogs have 321 bones and 42 teeth.